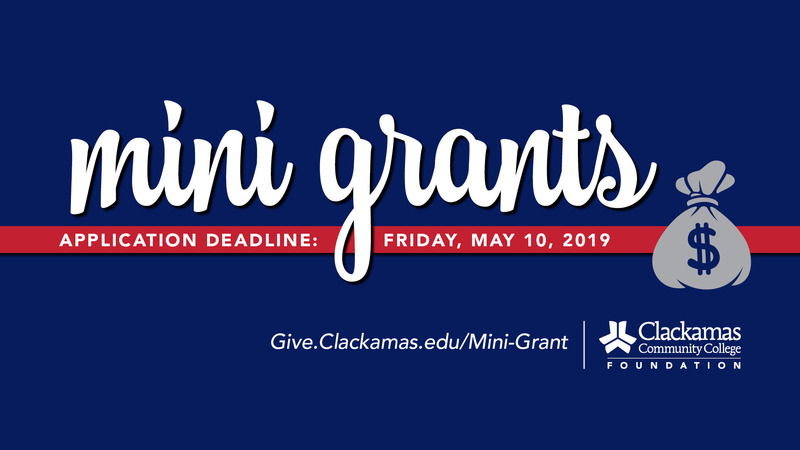 The CCC Foundation is once again accepting applications for Minigrants for Innovation, beginning April 8 through May 10 a noon. The maximum amount of an individual award is $5,000 for the 2019-20 academic year. INNOVATION: The introduction of something new; a new idea, method, or device: novelty; the application of better solutions that meet new requirements, unarticulated needs, or existing market needs; something original and more effective. Innovation differs from invention in that innovation refers to the use of a better and, as a result, novel idea or method, whereas invention refers more directly to the creation of the idea or method itself. COLLABORATION: The process of two or more people or departments working together to realize shared goals.